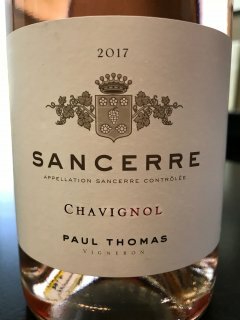 2017 Paul Thomas Sancerre Rose - $18.99: Vins Rare, The finest selection of rare wines. Rose of Pinot Noir - Absolutely Delicious! 2017 Domaine Georges Glantenay Bourgogne Pinot Noir "Maison Dieu"